A handful of Bulgarian officials were busted accepting Bitcoin bribes for illegally issued passports. 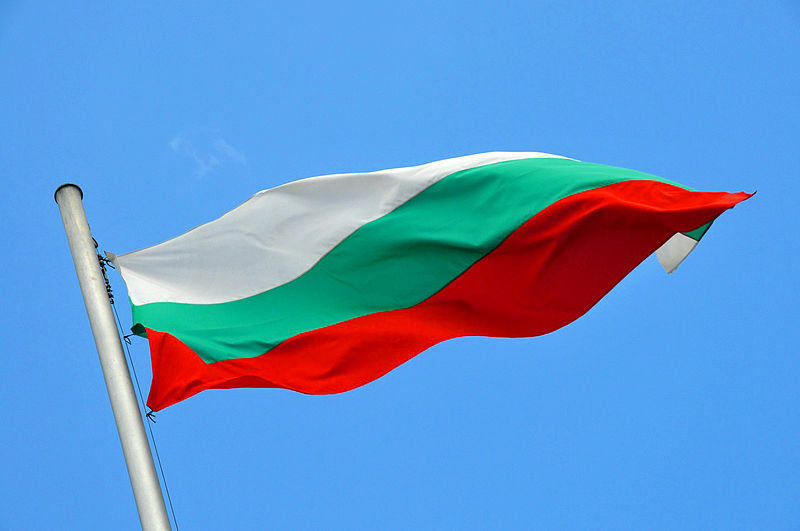 A trio of Bulgarian officials was recently arrested for accepting bribes in Bitcoin (BTC) 00 in exchange for issuing passports to foreign applicants. As reported by local news outlet, Nova, court documents indicate that Petar Haralampiev, the Head of Bulgarian state agency for Bulgarians’ matters abroad, General Secretary Krasimir Tomov, and Mark Stoyov are reported to have concocted 40 fake documents in exchange for somewhere between 5 and 15 bribes per week since “at least” July of 2017. Apparently, the officials requested €5,000 in Bitcoin from citizens of Ukraine, Moldova, and Macedonia and failure to pay would result in lengthy delays to the issuance of essential, time-sensitive documents. A red flag was raised when a Ukrainian individual who has chosen to remain anonymous, had a request for documents denied, yet was quickly able to receive a Bulgarian identity after paying a bitcoin bribe. Furthermore, a man serving as the deputy director in the National Agency admitted that he was well aware of the operation for months. Making, selling and issuing fake passports have been a lucrative business since Bulgaria joined the European Union (EU) in 2007 and the Bulgarian government recently detained 20 people for selling the country’s passport to citizens of other Eastern European countries. Should the Bulgarian government use blockchain to track passport applications and fees? Share your thoughts in the comments below!